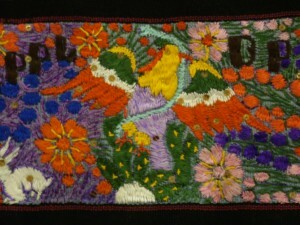 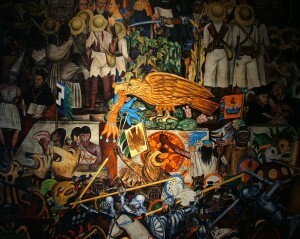 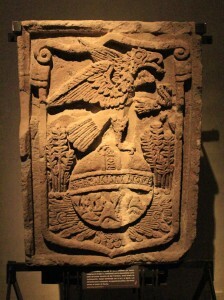 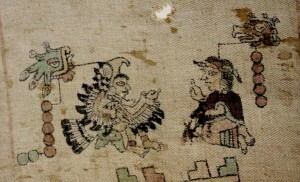 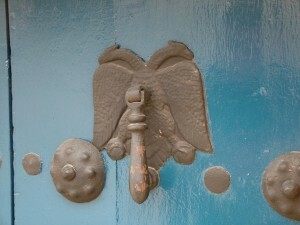 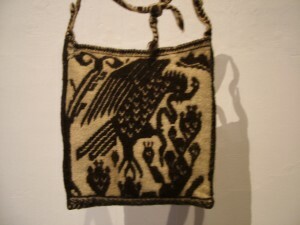 The eagle is ubiquitous across Mesoamerican art and across time. We are assembling here resources for a study of this important bird and its ethnobiological significance. 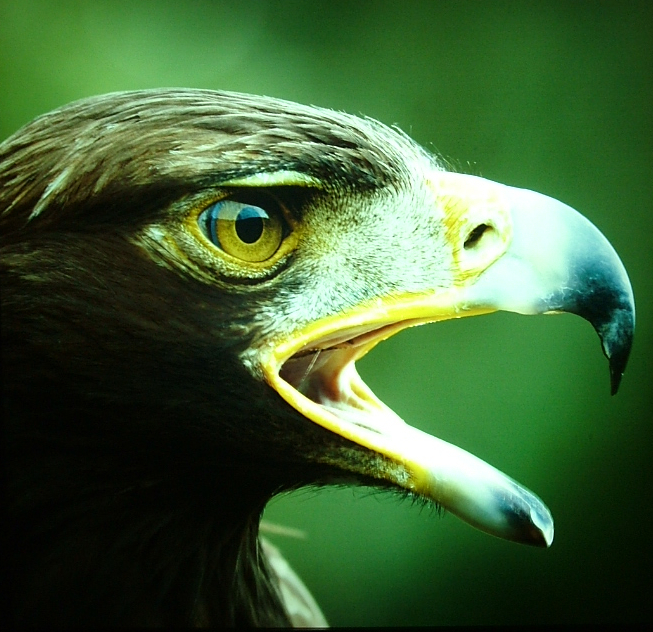 Mexicolore’s “The Eagle” (Renee McGarry) takes a brief but temporally longitudinal and cross-cultural look at the significance of the eagle in Mexican culture. For a close study (in Spanish) of the “águila bicéfala” with an emphasis on the state of Oaxaca, see this article by Juan de Dios Gómez Ramírez, published in Ecochac in 2012.